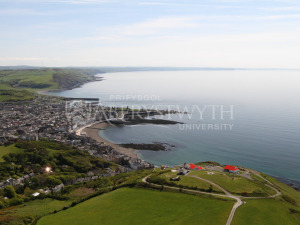 Penglais Campus @ AberUni01970 621960work Campus AccommodationThe University offers a refreshing blend of historic and modern, in a relaxing environment just 5 minutes from Aberystwyth town centre. Few places in the heart of Mid Wales can attract individuals and groups of all sizes and types than Aberystwyth University. 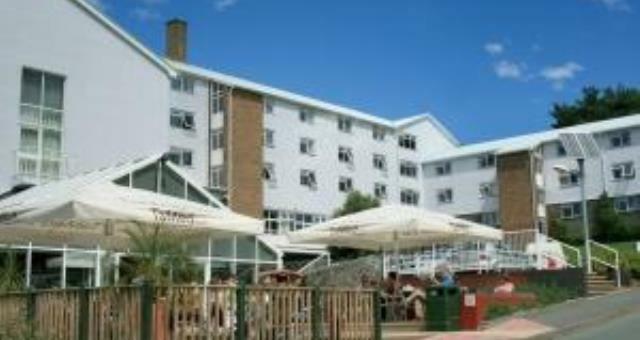 Campus accommodation with stunning views of Cardigan Bay offers everybody great value, comfortable single en-suite and standard rooms, award winning food, a friendly hospitable atmosphere and a wide range of facilities. Lush countryside, majestic mountain ranges, ancient forests, sweeping sandy beaches and spectacular coastal paths - a variety of opportunities in Mid Wales for all types of groups including the walker, cyclist, rambler, angler, sightseer or holidaymaker. Make a visit to this beautiful part of the country and you'll surely take home some wonderful memories. The University offers a refreshing blend of historic and modern, in a relaxing environment just 5 minutes from Aberystwyth town centre. Please contact us for full flat prices. Laundry area in campus but not in self-catering apartments. Tennis courts nearby. Our residences are centrally heated, however heating may not be on in Summer months. Children welcome from any age.